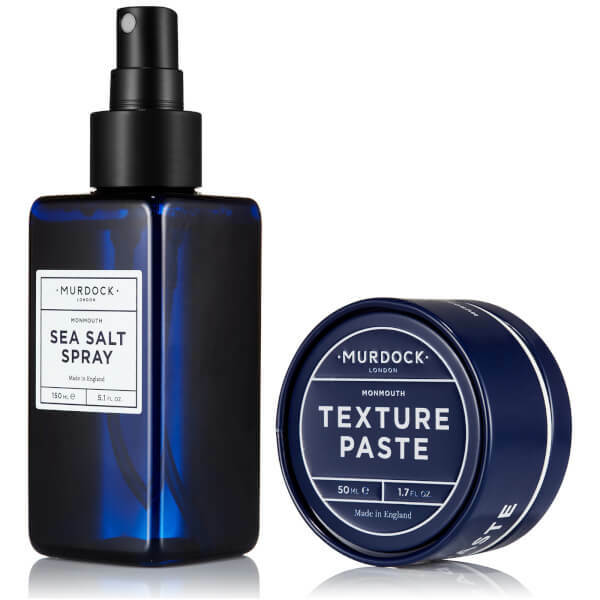 Create salon-worthy styles with the Murdock London Sea Salt Spray and Texture Paste Bundle; two of the brand's high performance hair products to add volume and definition with lasting results. 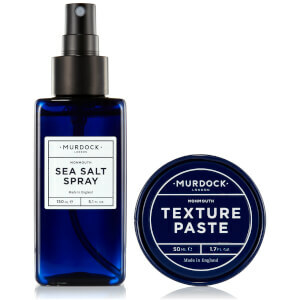 The texturising spray is any barbers' first step for good style. 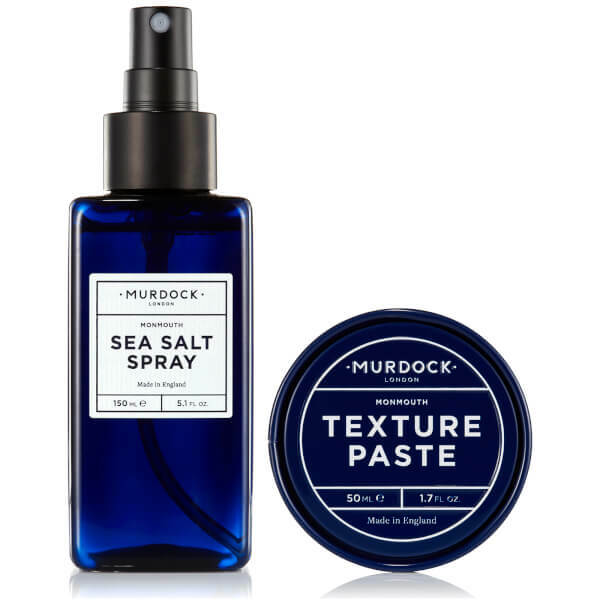 Enriched with Sea Salt, the styling spray creates body and touchability with a matte finish, allowing you to add definition and shape to your hair. Use alone on wet or dry hair, or with a hair tin for a more defined look. 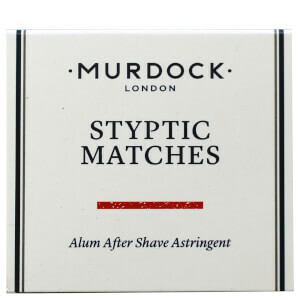 Infused with natural oils and extracts to create a refreshing scent. A styling paste that provides soft hold with low sheen. A must have for styling, the low-shine, texturising paste adds shape and separation to strands, and utilises Diatomaceous Earth and Vitamin E for a flexible finish. Pliable and easy to use. With normal usage, one tin will last up to 3 months. Paste: Work through dry hair for more control. Rub a small amount between your fingers and apply evenly.